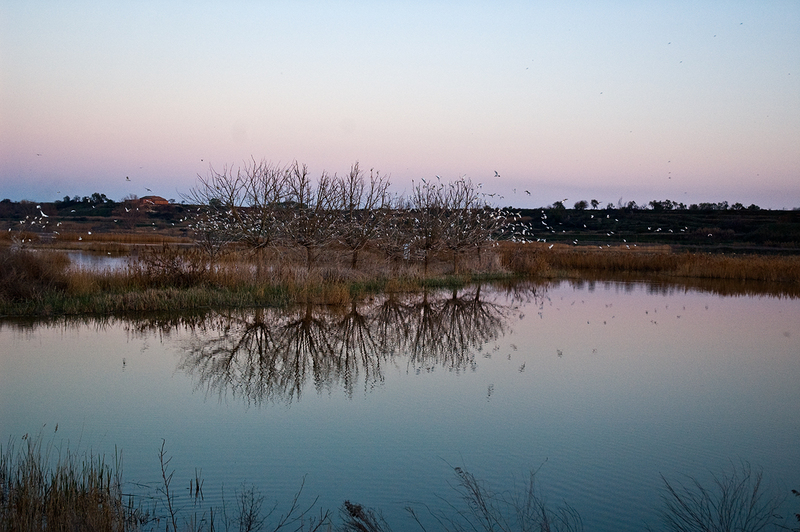 The same place I showed you the other day in Lleida province near Barcelona: The Ivars' pond, late in the afternoon. I would like to thank you all for all the best wishes regarding my holidays. I am still having a great time in Miami, Florida. See you soon. Barcelona é uma cidade encantadora!